We are always looking for enthusiastic new people to join our club and make a difference in the local community and around the world. 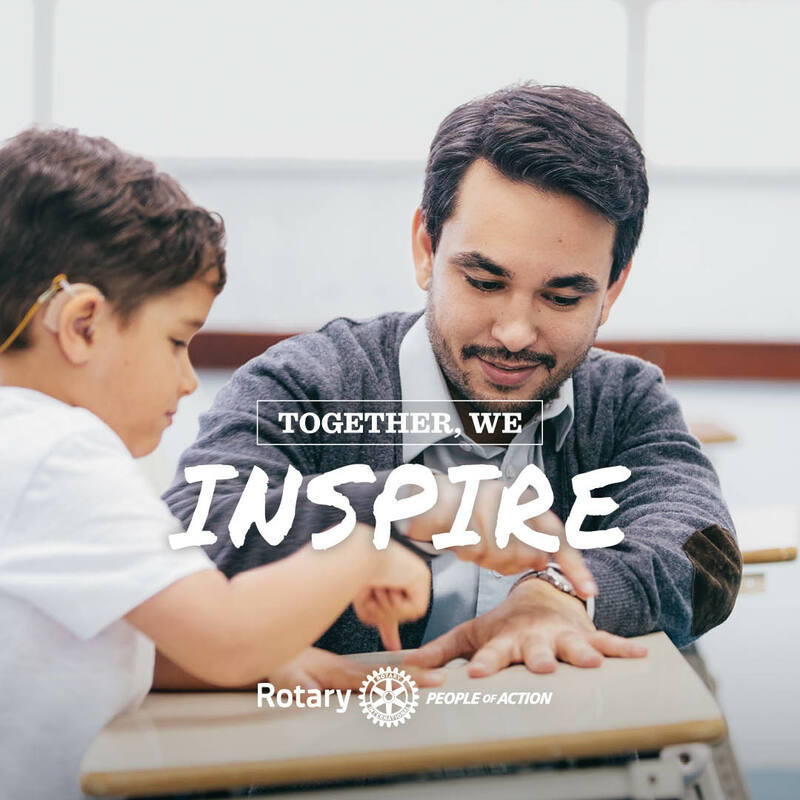 On this page you can find out a little bit more about what it means to be a Rotarian. When you are ready to take the first step towards membership then register your interest by clicking on the button below to send us an email. Our membership team will get back to you as soon as possible. We look forward to welcoming you ! 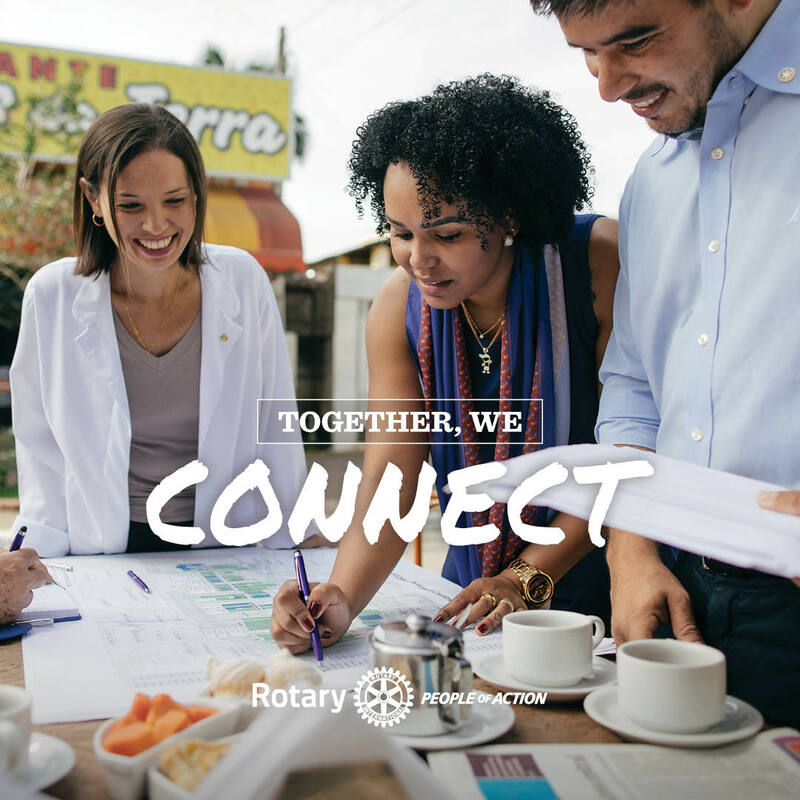 At club meetings in communities across the globe, Rotary's people of action come together to strengthen their connections to friends and neighbours and their commitment to improving lives. 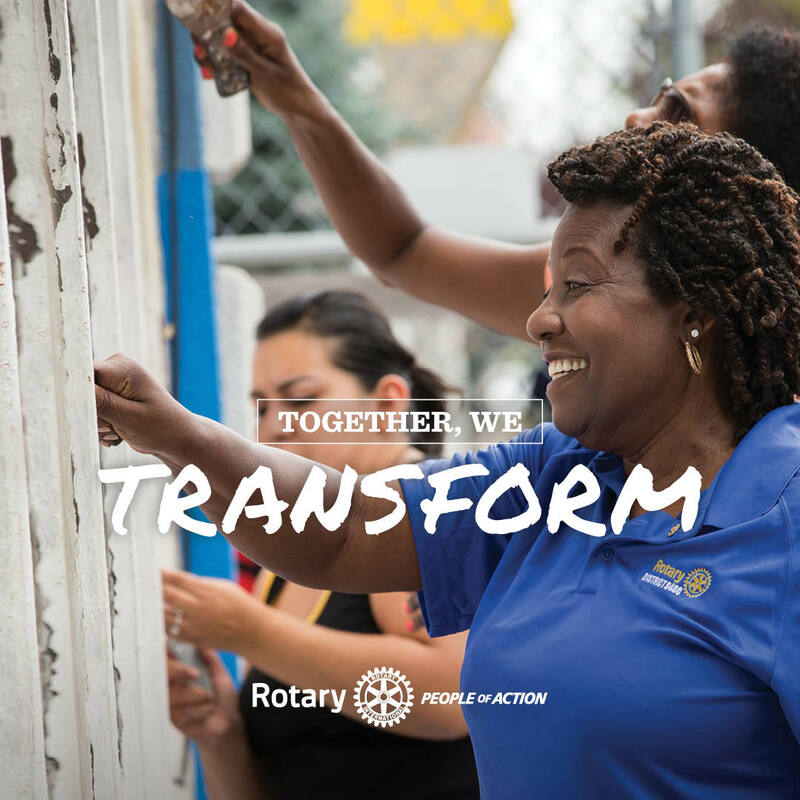 Watch the video below to see what happens when community leaders within Rotary join together, share their vision, exchange ideas about solutions and then take action to make it a reality.